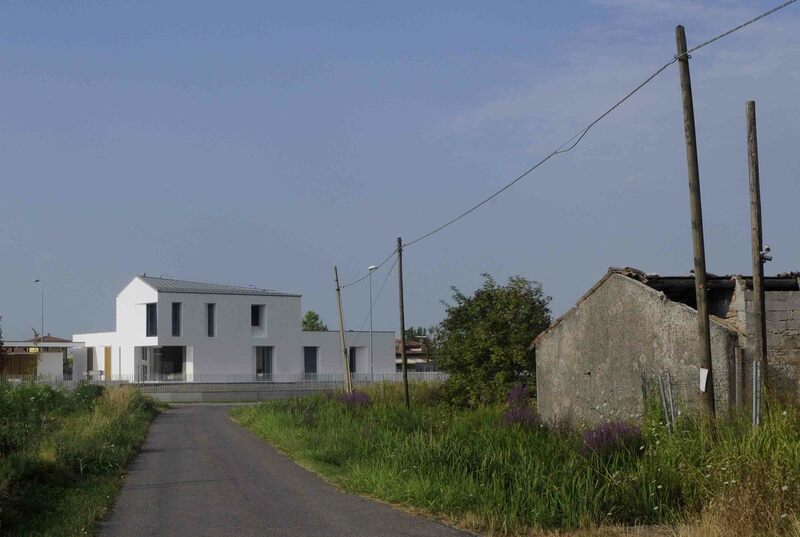 Similarly to my painting practice, my architecture work investigates the territorial transformations of contemporary Italy’s rural-urban interstices. 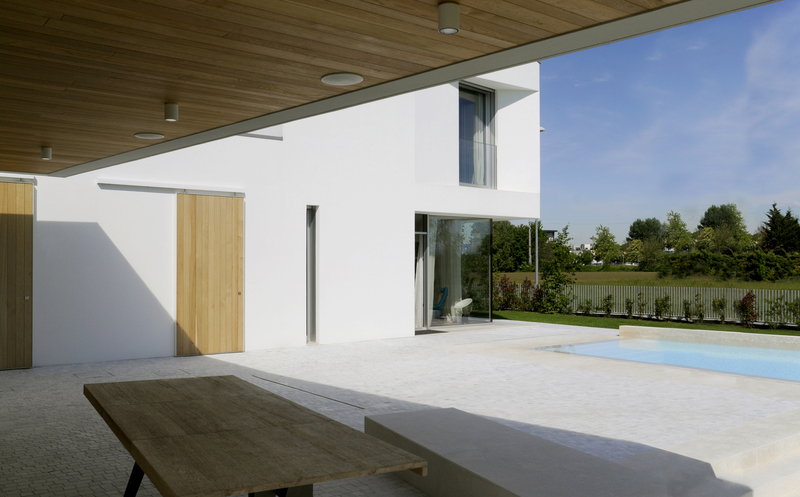 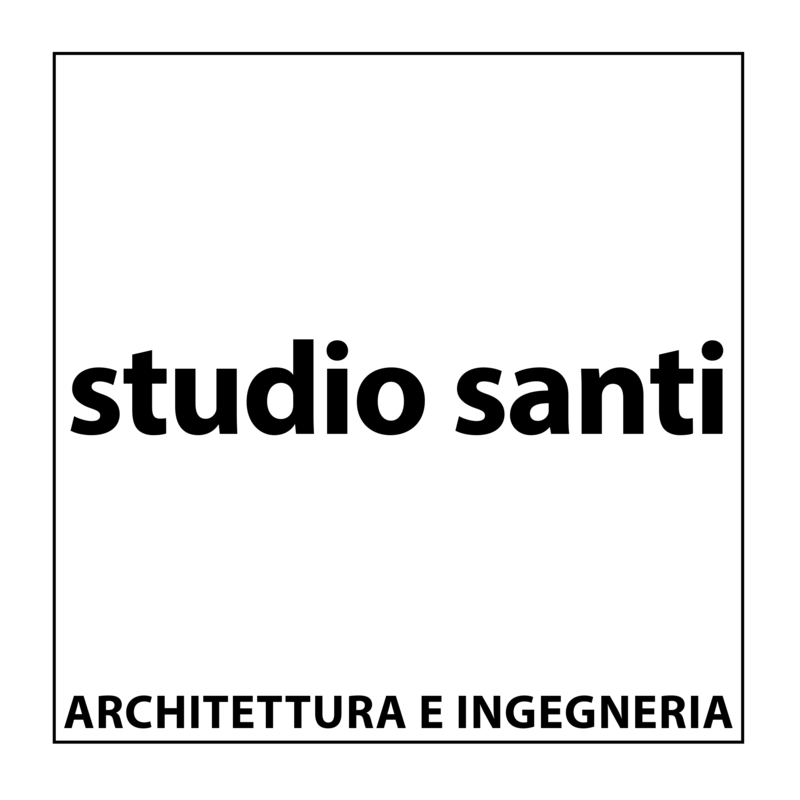 My architectural work derives from the excellent people composing Studio Santi. 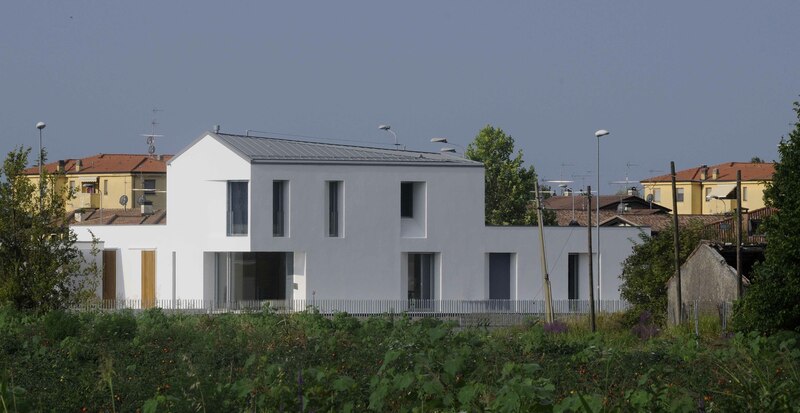 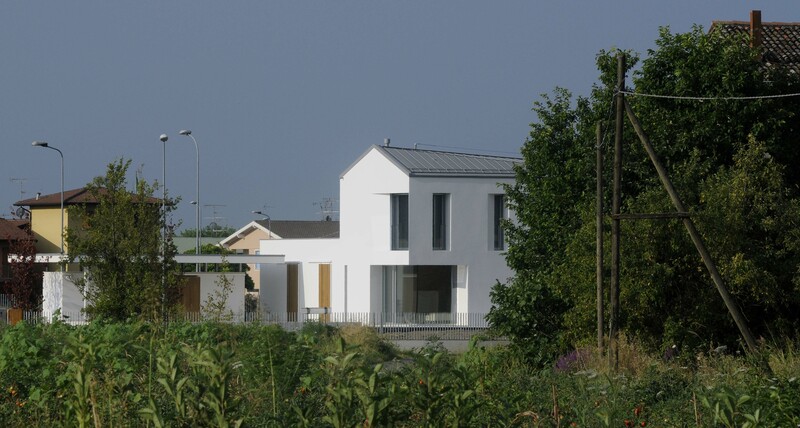 Courtesy of Studio Santi | Architettura e Ingegneria. 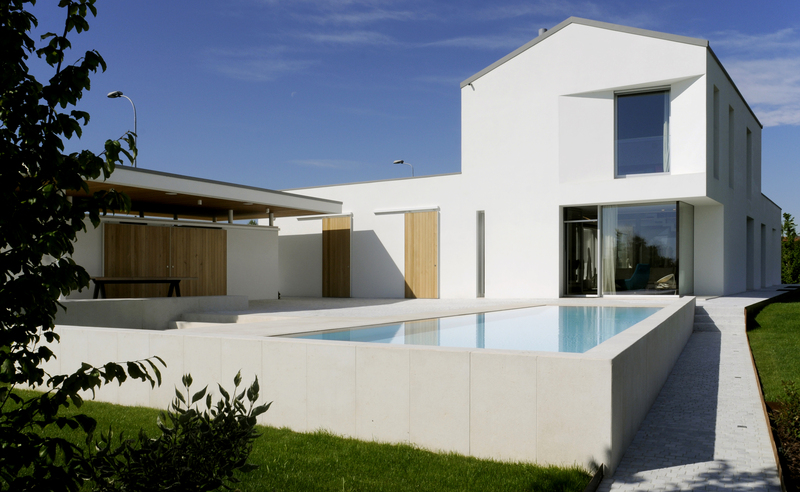 View my Architecture Firm’s Website. 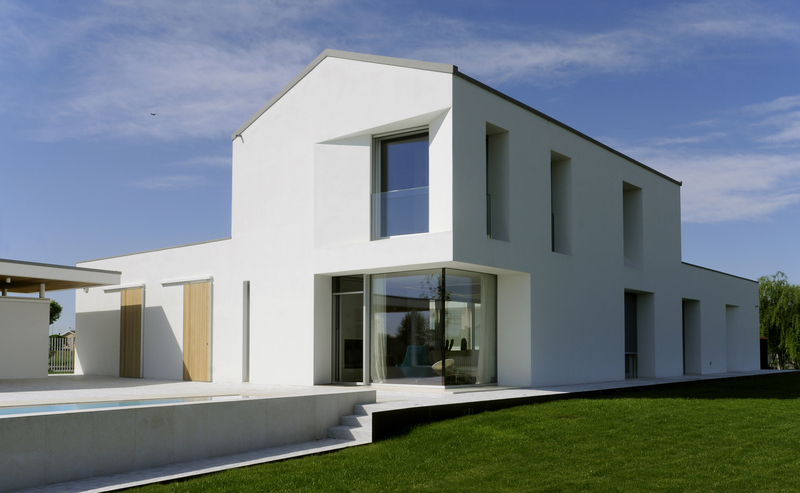 View my Architecture Firm’s Facebook page.